BANK OWNED!! 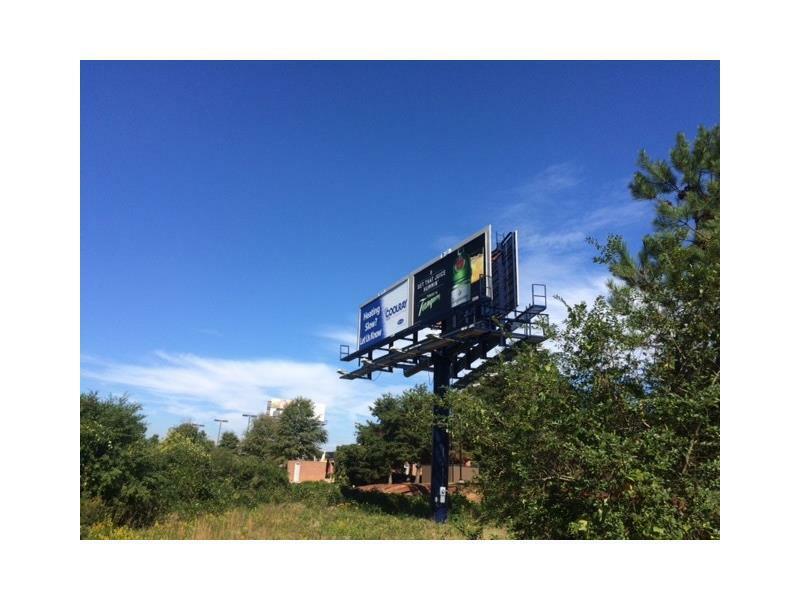 Income producing billboard on the northern border of site. 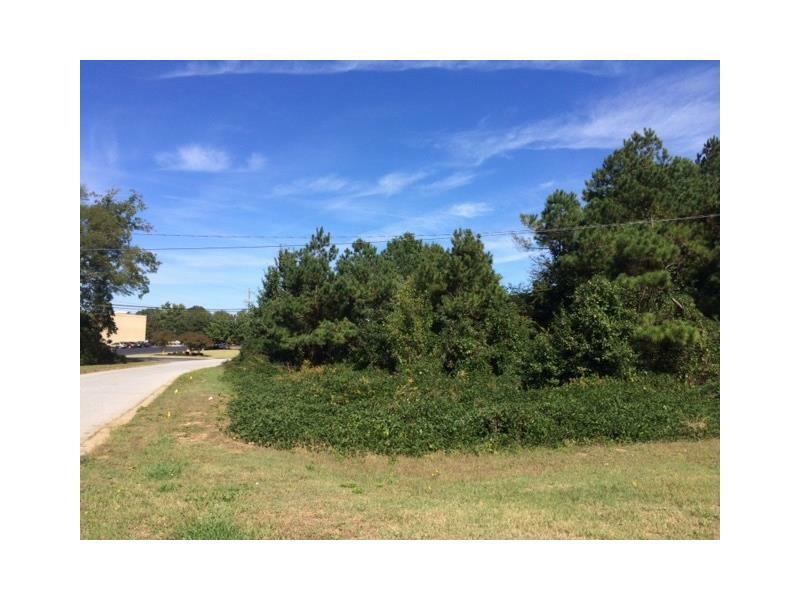 Approximately 1.43 Acre unimproved commercial tract with frontage at the corner GA 54 (Fayetteville Highway) & Winn Dixie Drive in Jonesboro. One curb cut in place off of Georgia Highway 54. Gas, water, sewer, and electric (Georgia Power) are available at this site. 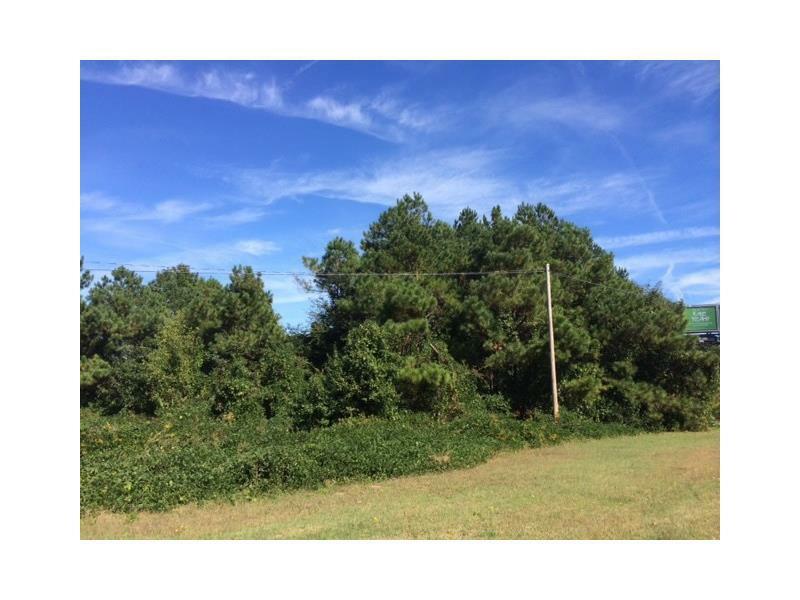 304+- feet of frontage on GA 54 & 268+- feet of frontage on Winn Dixie Drive. 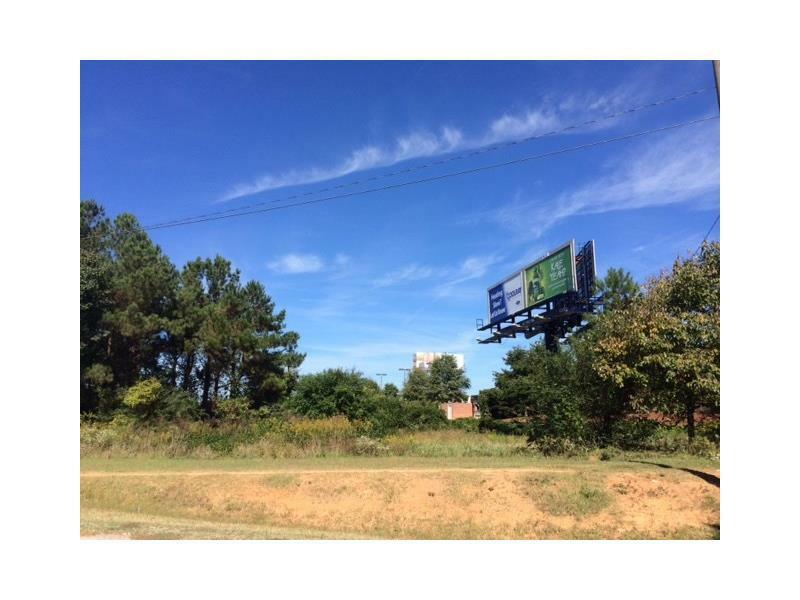 Zoned: NMX (Neighborhood Mixed Use District -- Clayton County). Topography: Gently Rolling.